Primary 3 and 5 went to Dalkeith country park to learn about farming and food on Tuesday the 26 of May. 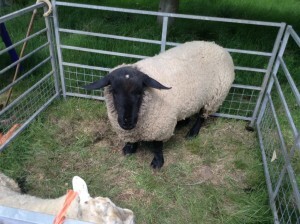 They were learning about sheep from Peter the farmer as well as learning about the tractor and fruit and veg. 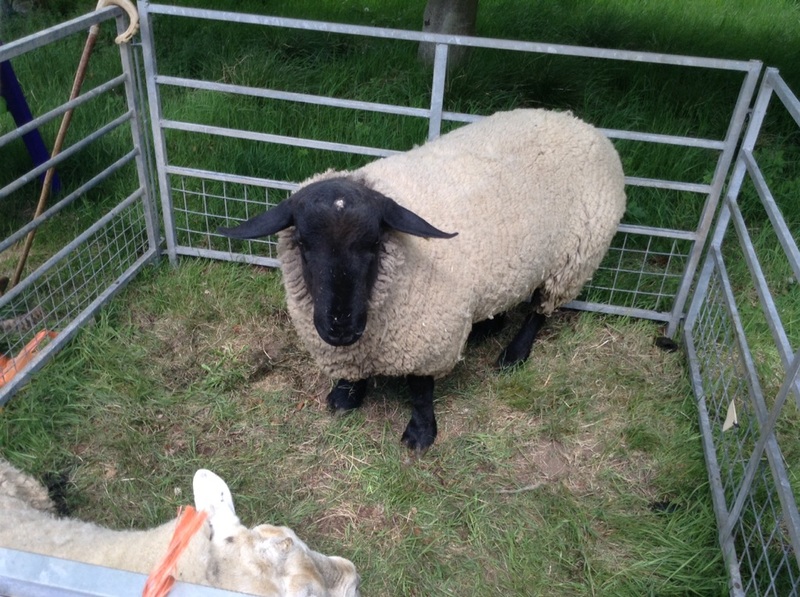 The daddy sheep have a black face and the mum sheep has a white face. The mummy sheep have teets for the lams to drink milk from. Both classes enjoyed their day out!